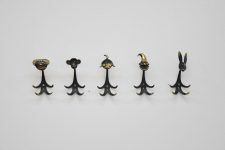 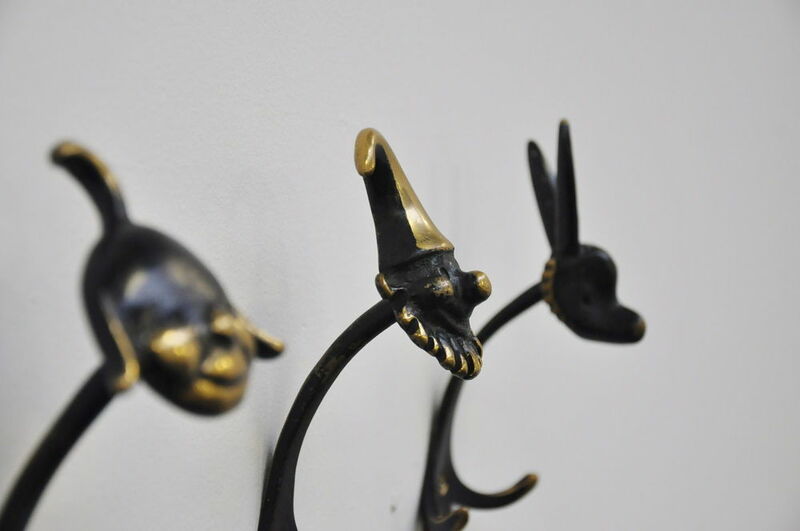 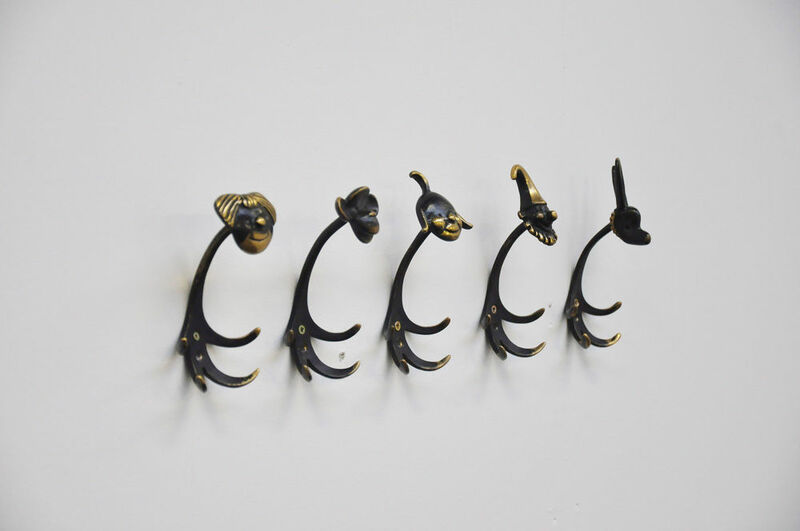 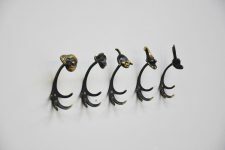 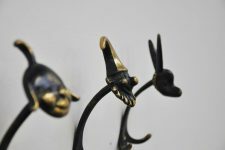 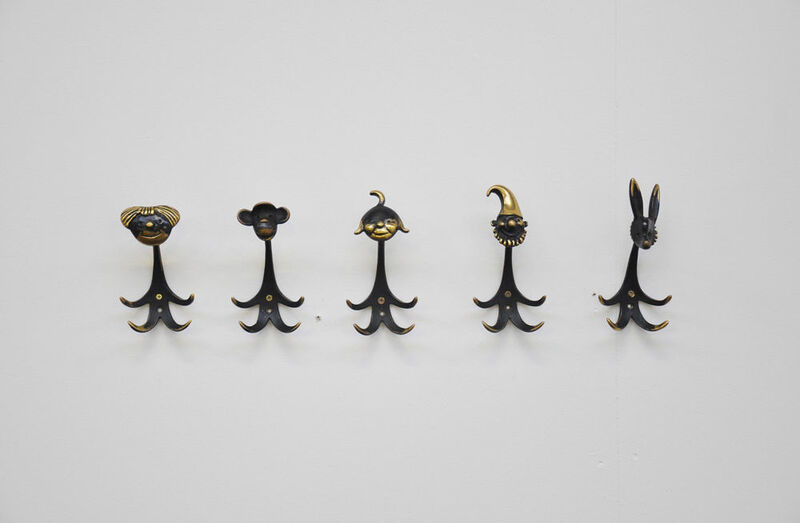 Very nice set of 5 coat hooks. 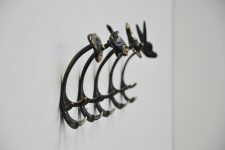 All in orginal condition. 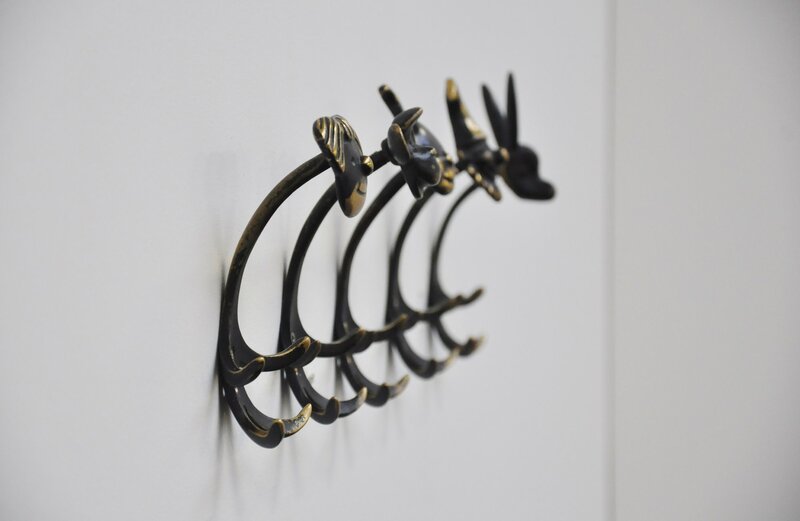 Easy to hang using only 2 screws.